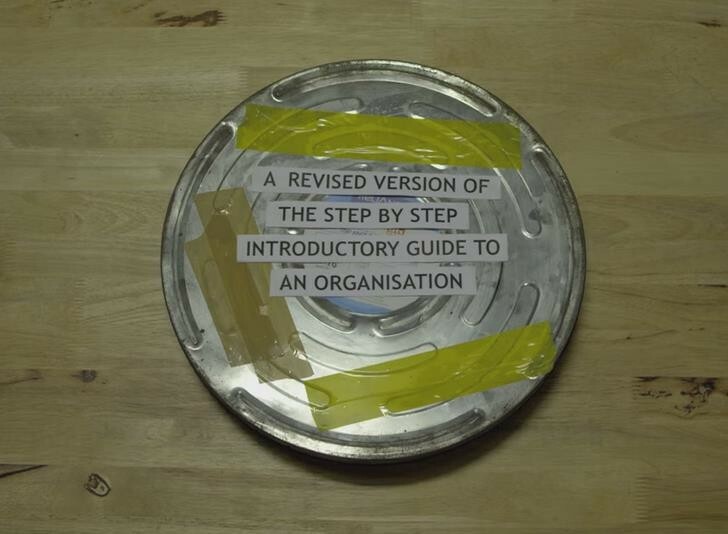 When was the last time you watched a complete introductory video of an organisation? I don’t recall seeing any company video for the simple reason that they are fake, story telling is all about laurels by good looking models. Does the company inspire? At least it won’t with such introductory videos. Life is also tough for growing organizations who want to reach out to their audiences to share who they are, what they do and show the inherent company culture to hire the best people. Babajob had faced the problem until some time now. Bengaluru-based job portal for the blue-collared and grey-collared market has expanded a lot in past few months from expanding to hiring key people from the industry. This also meant that the company had to hire people for multiple roles but the biggest challenge was lack of visibility and people had no knowing what the company was all about. But reaching out to today’s generation armed with an age old introductory guide won’t work. To overcome the challenge Babajob decided to launch its first major digital marketing campaign with a 4-minute video at its center. “We are in a continuous process of discovering and building what Babajob stands for. We want to be livelihood enablers for the country focusing on the semi-formal sector. While this is the first major digital marketing campaign for us, it is also the first in a series of steps we will undertake to find a place in the hearts and minds of our consumers,” informed Ankit Mishra, Creative Director at Babajob in an email conversation with Lighthouse Insights. Here is the video that not only relooks at the introductory videos created by organizations, but also makes a point to talk about the team and the culture of the company. From explaining what Babajob is in the most simplest way to introducing the teams, the team does a great job that needs to be watched. Mumbai based filmmaker Sukriti Tyagi and her crew shot the video in two days at the Babajob Bengaluru office. Video is the core of the campaign, as it also happens to be the core reason for the digital marketing drive. Sharing more on the creative aspect of the video creation, Ankit elaborated that most of the behaviors and insights shown in the video are derived from the work culture at Babajob. The scripting was a collaborative effort between the creative and HR teams along with the filmmaker. Looking at 2015 and the early 2016 trends we know that long format video storytelling is in demand (Read: Visual Content Trends For 2016 As Predicted By Creative Heads). Last year we have seen enough brands walking the same path with humor as one of the main ingredient in the storytelling (Read: 25 Awesome Long Format Ad Films By Indian Brands In 2015). But at the same time we have seen long form videos failing to hold the viewer for more than a minute. Babita Baruah, Sr. Vice President and Head, PO1 Unit, J Walter Thompson, Delhi had echoed similar thoughts in a guest post for Lighthouse Insights. In addition to the video, the team at Babajob is integrating Snapchat for the campaign. The process is really simple – one needs to add ‘Babajob’ on Snapchat. Once you are ‘friends’ with Babajob on Snapchat, you can send a question in the form of a video/photo with caption and the team will get the answers from the CXOs. The efforts are already showing up notifies Ankit. “We have already started getting a bunch of really good resumes because of this video and that is a great feeling.” Starting up with digital, offline is also going to play a big part in the marketing mix for Babajob. However, Ankit is tight-lipped about any of the company’s future marketing plans. Anyways, for now if you are considering about making a new introductory video for your company then this Babajob video should be a handy guide. LinkedIn Follow Button – What and Why?